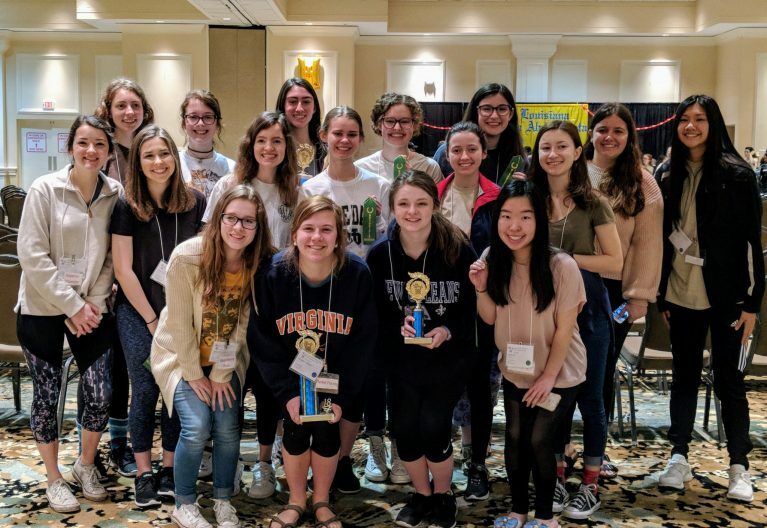 Forty-one St. Mary’s Dominican High School students competed at the Mu Alpha Theta (MAO) state convention that drew 850 students from 36 participating schools. 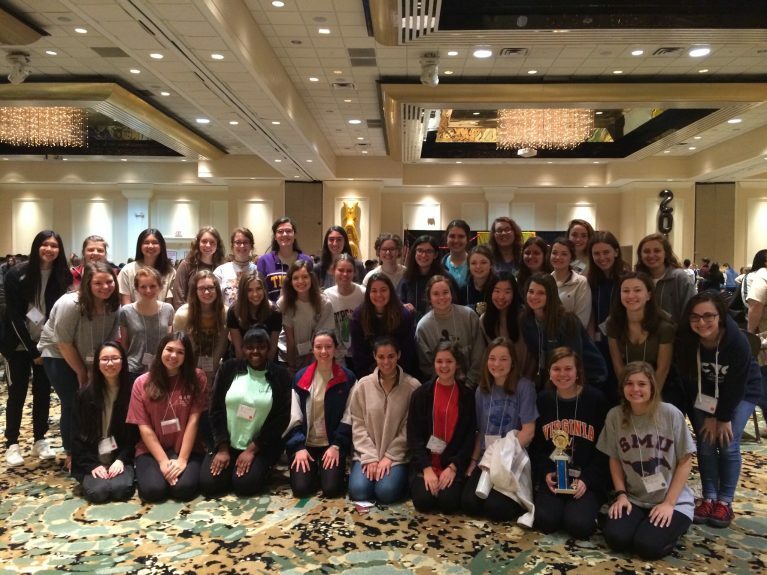 Dominican students placed in several categories. MAO moderators are Katie Belou, Kristen Bernard, and Michelle Baxter.